Rapidly tag and transcode video footage and quickly create a rough cut with Prelude CC – a video logging and ingest tool designed for intuitive, efficient media organization and metadata entry. 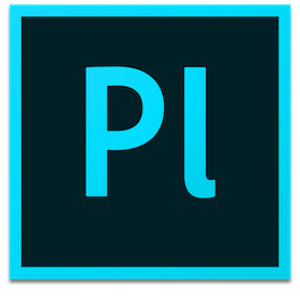 Prelude translates effortlessly into Adobe Premiere Pro CC, ensuring fluid communication and organization throughout the video production process. macOS 10.12 or later 64-bit.